A lot of our clients ask us what options they have when it comes to TDI Performance. 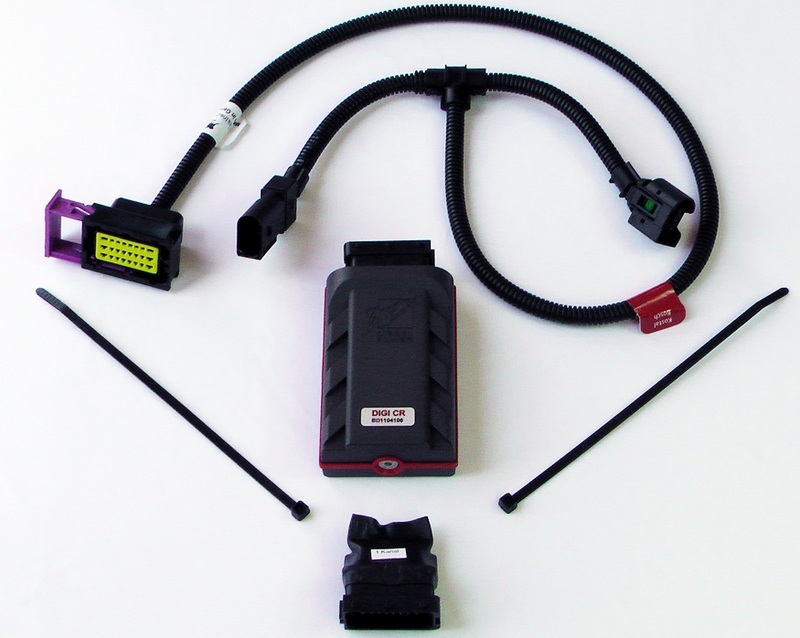 The thing that a lot of people dont know is that the options available for diesel performance upgrades are usually the same; whether it is VW/AUDI TDI, Cummins, Duramax, Powerstroke, RV or even agricultural applications, to a certain extent at least. The one performance mod that pretty much all electronically injected diesels share is the ability to be “chipped”. TDI’s are no different, although there are a few different options, the most popular tdi performance chip is the van aaken smartbox. The thing that makes it the most popular is the fact that it installs in just ten minutes. We have now combined the power and the benefits of the smartbox with the van aaken injector nozzles in a package we like to call the Van Aaken Power pack. With these two tdi performance mods combined you are able to gain up to 50+ hp above stock, which might not sound like a lot; but if you consider the fact that the TDI starts off with only 90hp, I would say that’s an incredible gain.